The Area of Outstanding Natural Beauty is located at the Suffolk Coast and Heaths. The north part of Suffolk features the wetland. The archeological finds were discovered at West Suffolk. The artifacts from the Bronze Age are discovered in several areas of Suffolk such as in Lakenheath, Eriswell, and the location between West Row and Mildenhall. The other artifacts were from Iron Age and Bronze Age. The bronze objects found are in the form of knives, spreadheads, swords, axes, palstaves, sheet bronze, armour, daggers, and rapiers. All of them are placed at West Stow. 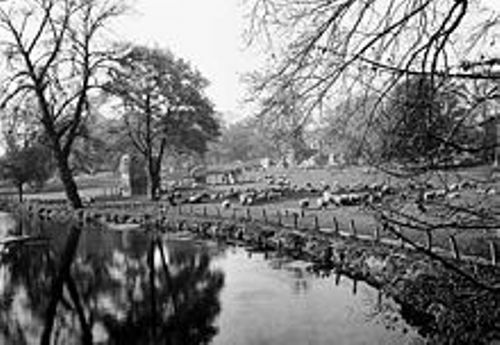 Check facts about Peak District here. The most prominent Anglo-Saxon archeological finds are located Sutton Hoo. It is situated at the east side of Suffolk. It features the lyre, jewelry, silver bowls and gold bowls from the ship burial. Agriculture is very important in Suffolk. It can be performed in mixed or even arable land. The size of the farms in the county is around 80 acres to 8,000 acres. The soil types in Suffolk are varied. The local people grow different kinds of crops such as sugar beet, winter barley, winter wheat, linseed, spring beans and winter beans. A wide array of vegetables are also planted. Suffolk is a home to various notable companies. Lowestoft has Birds Eye, which processes the frozen vegetables and meat products. Other notable companies include Branston Pickle and Greene King. Sudbury features Huntley & Palmers biscuit company. 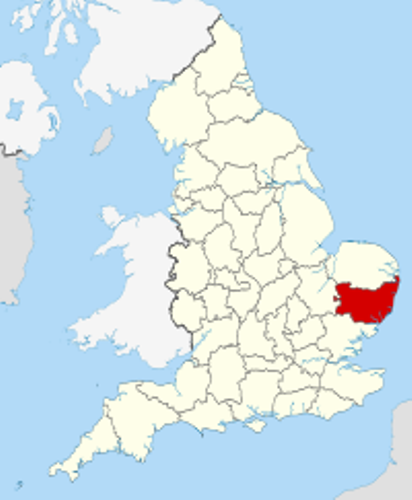 The most populous county town is Ipswich. It is also considered as the largest one. Check facts about Soweto here. 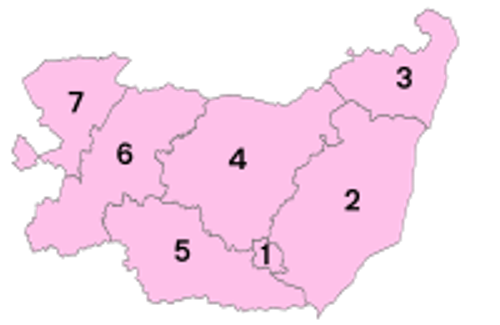 Suffolk is inhabited by 730,000 residents based on the census in 2011. Ipswich is inhabited by 133,384 people. 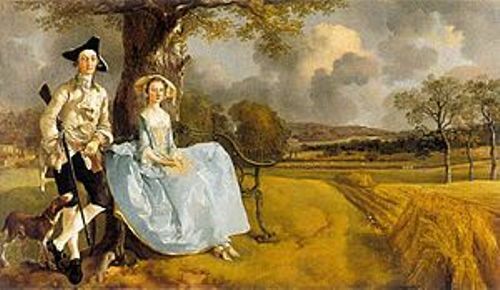 Thomas Gainsborough and John Constable were the best painters of England who came from Suffolk. Are you impressed reading facts about Suffolk?